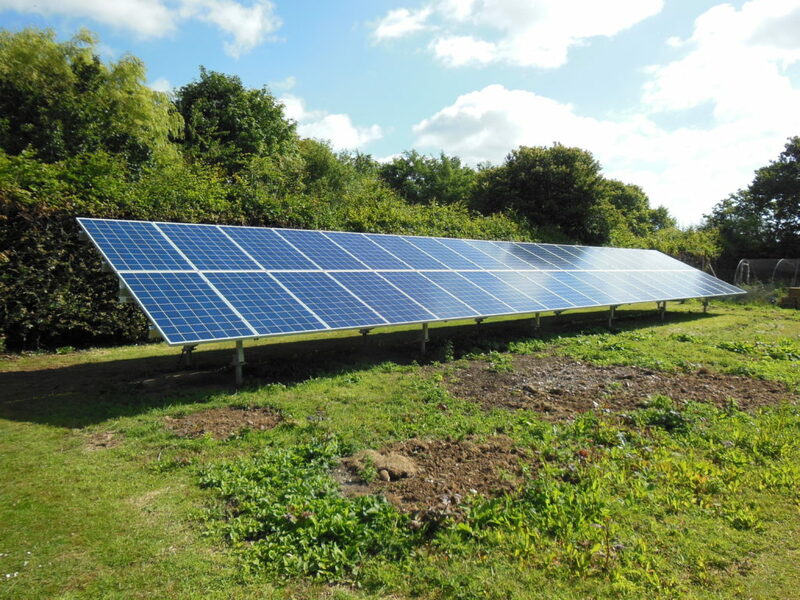 Solar PV panel array Dover, Kent. 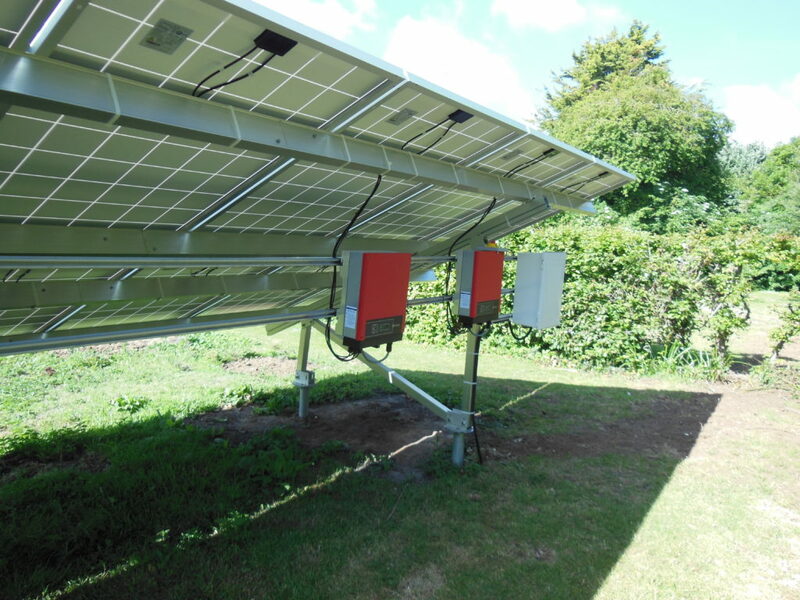 A ground mounted 10 kWp PV solar array installed in June 2017 using JA Solar monocrystalline panels on an aluminium frame. 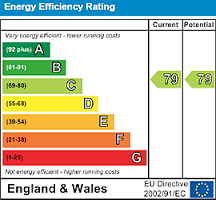 Solar Age helped with the planning application and the Feed in Tariff application process. We used 2 Goodwe 5000 D-NS WiFi inverters with this array. We positioned the frame to face south and the panels were tilted to an angle of 25 degrees, the legs were piled into the ground. Full planning permission was required and we provided the drawings, plans, design and access statement and data sheets for the equipment we used.